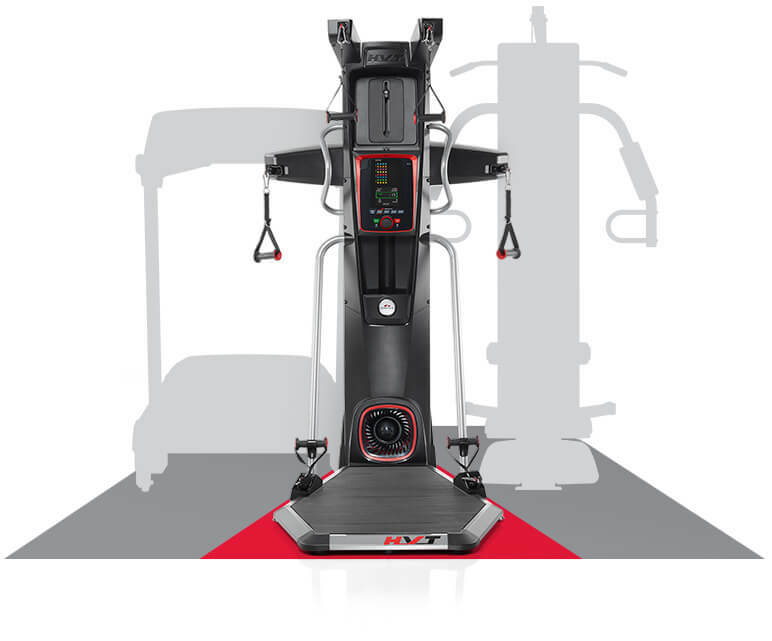 The Bowflex HVT+ is our all-in-one solution, combining the HVT with a customized Samsung® Galaxy Tab E 9.6" tablet pre-loaded with the FREE Bowflex HVT App available for iOS and Android. Access 50 trainer-led workout videos plus all your favorite apps including Netflix, Spotify and more! The HVT+ gives you all the tools you need to get started right away and delivers one of the fastest, most effective workouts ever designed. In as little as 18 minutes and 20 seconds, Hybrid Velocity Training can deliver a full-body circuit that helps you burn fat and build muscle all at once. Whether you’re a beginner or advanced, you’ll enjoy a workout that will adapt to your needs, allowing you to customize workouts and achieve the fit, lean, sculpted body you’ve always wanted. Syncs with Free HVT™ App and Workout Videos. Size is a huge consideration when it comes to home fitness. Not enough space for multiple machines? No problem! 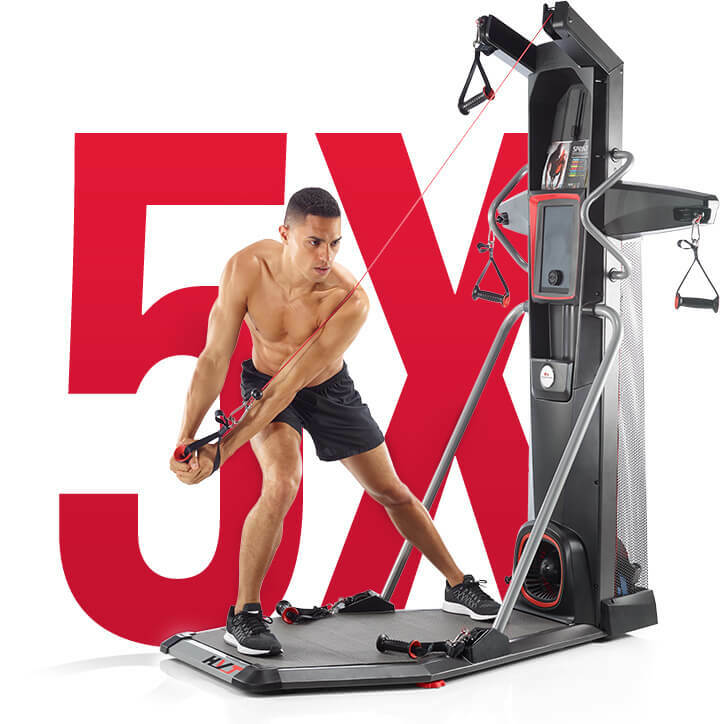 Bowflex HVT+ machine combines an entire set of cardio and strength workouts into one compact design that fits into the corner of any room. Try that on for size!